Greenwich Starting Blocks athlete, Caroline Dubois represented Great Britain in the Buenos Aires 2018 Youth Olympic Games and continued her unbeaten international series, claiming gold medals in each of the main youth events this year. The 17-year-old super talented English boxer replied to our questions and told her experiences and fairytale after Buenos Aires. 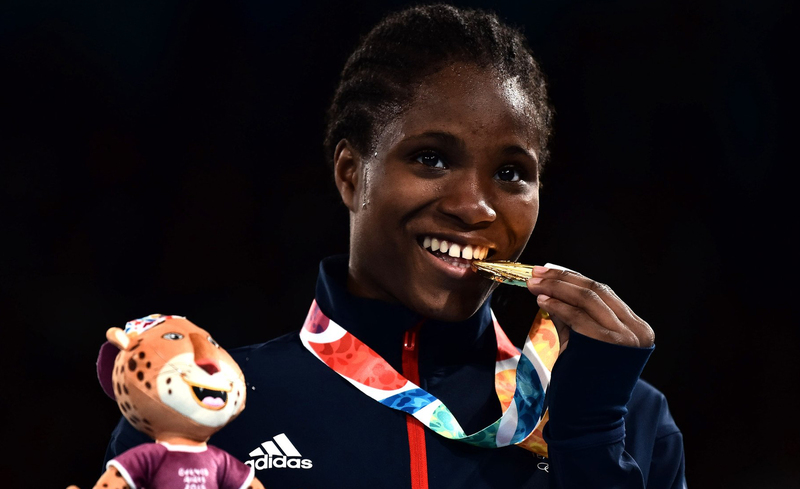 Great Britain’s biggest talent in our sport AIBA Women’s Youth World Champion and three-time EUBC European Champion Caroline Dubois impressed in each competition day of the Youth Olympic Games. The 17-year-old Dubois won her contests by large margin of differences including Thailand’s ASBC Asian Youth Champion Porntip Buapa in the final during her road to the gold medal of the lightweight (60kg) in the Youth Olympic Games. Caroline said: "It felt great for me in the Youth Olympic Games in Argentina, I am so happy after the gold medal. I enjoyed the atmosphere in Buenos Aires, it was amazing experience to make the finals in the Youth Olympic Games." "I enjoyed the atmosphere in Buenos Aires, it was amazing experience to make the finals in the Youth Olympic Games."